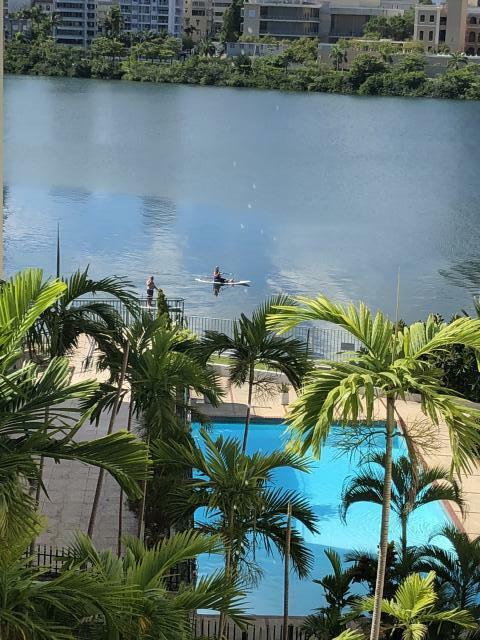 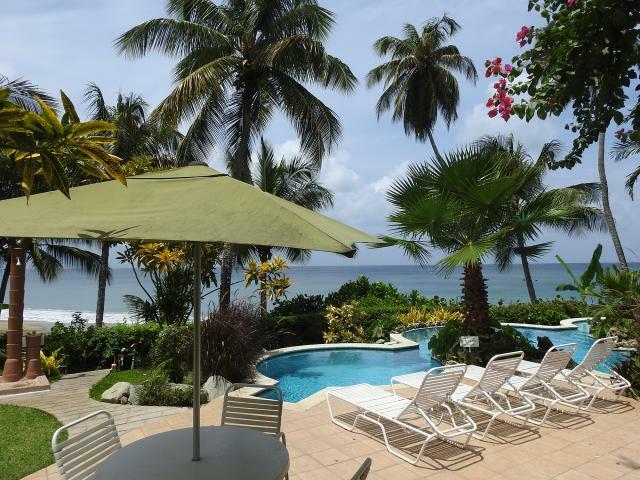 Situated on the fourth floor of an apartment complex which is set in five acres of tropical gardens with a large swimming pool.There is a poolside bar/restaurant and a 24 hour manned reception. 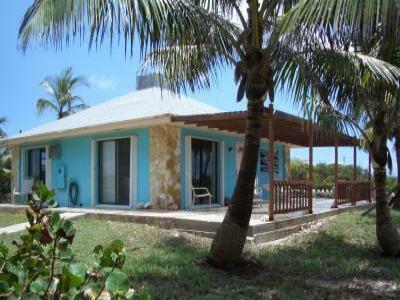 3-bedroom fully self-contained and self-catering holiday apartment with private pool. 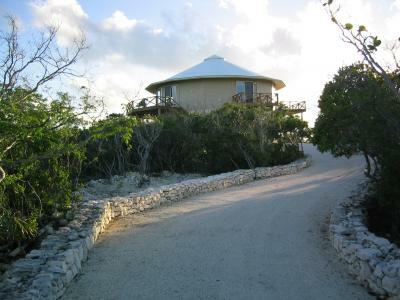 Perfect for one or two couples and families wanting to sneak away to their own private getaway. 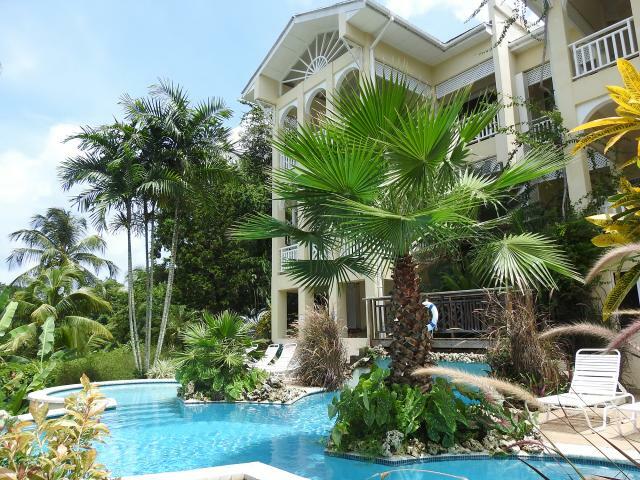 Flamboyant 3 Bedroom Suite By The Sweet Caribbean Sea! 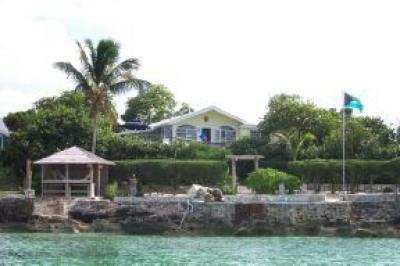 Luxurious 4-bedroom villa located in the prestigious Mount Irvine Bay area, overlooking Caribbean Sea. 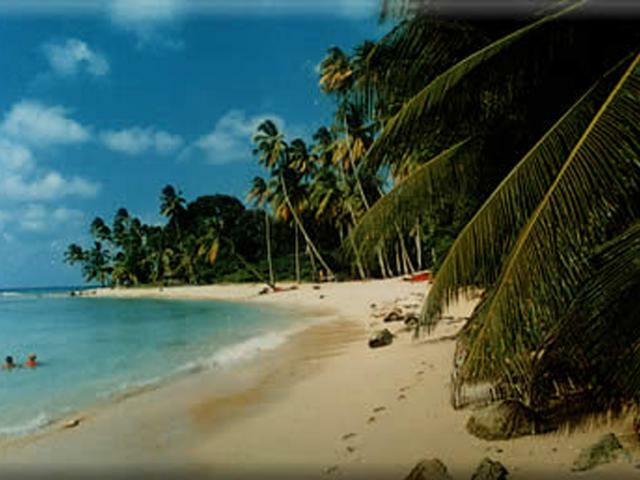 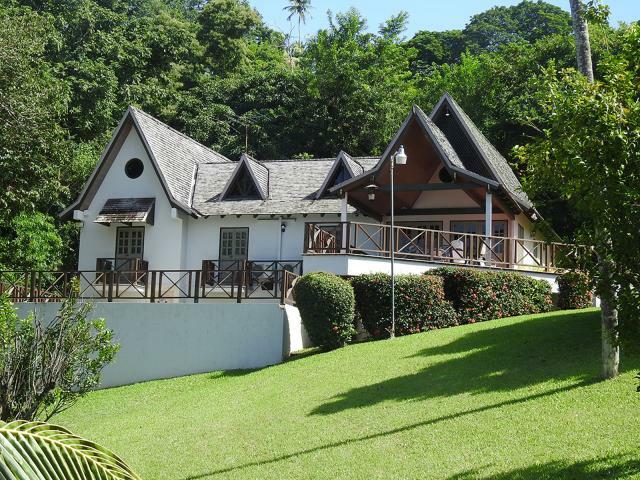 Mount Irvine Bay Golf Resort and many of Tobago’s best restaurants are in close proximity. 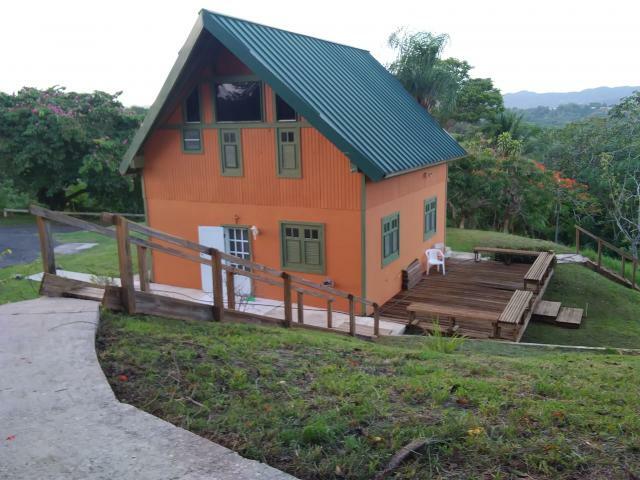 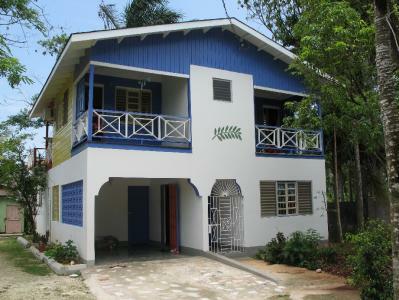 Coco Chalet is a 3 bedroom house and can accommodate 8 guests. 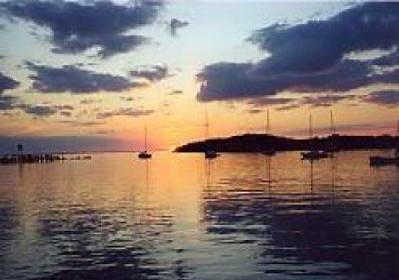 It is located close to Mount Irvine Bay's famous 18-hole Golf Course and not far from several popular beaches. 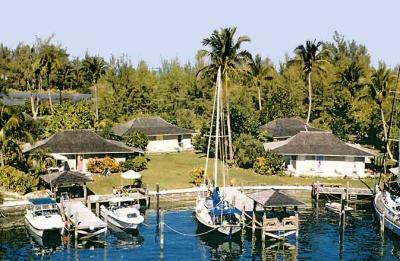 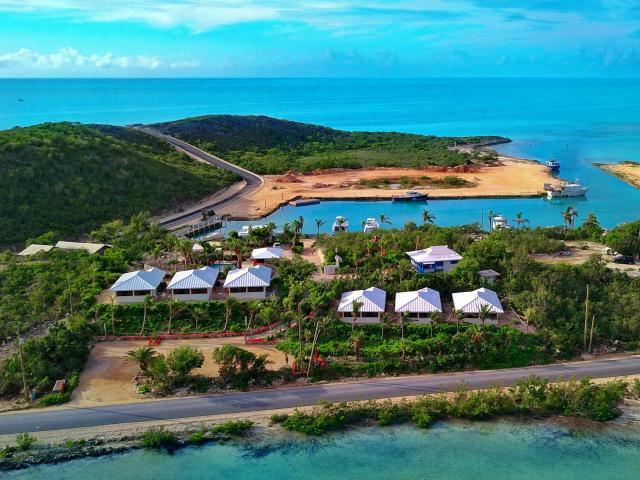 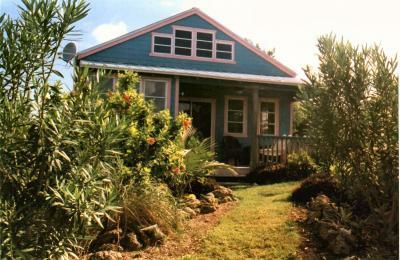 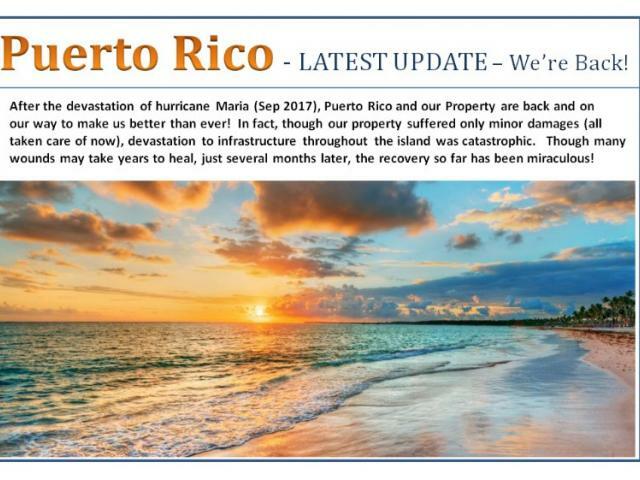 Mahi Mahi is located in one of the most exclusive vacation areas on the island, right on the beach. 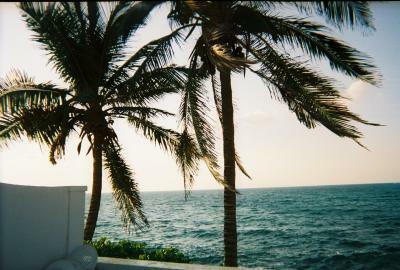 Good for couples, solo adventurers, business travelers, and families (with kids). 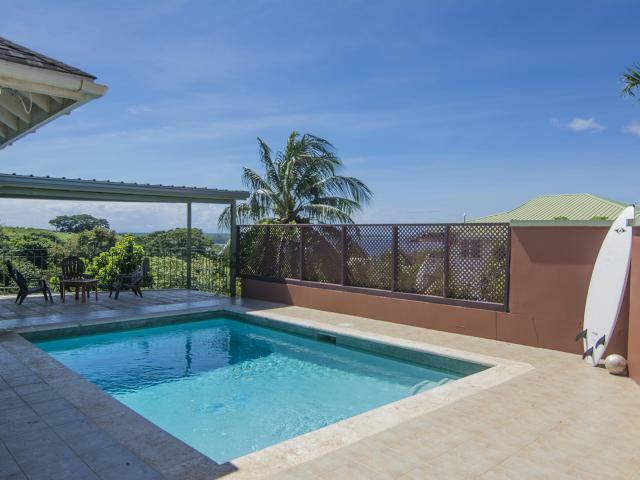 Panoramic views from this new 3 bed, 3 bath villa. 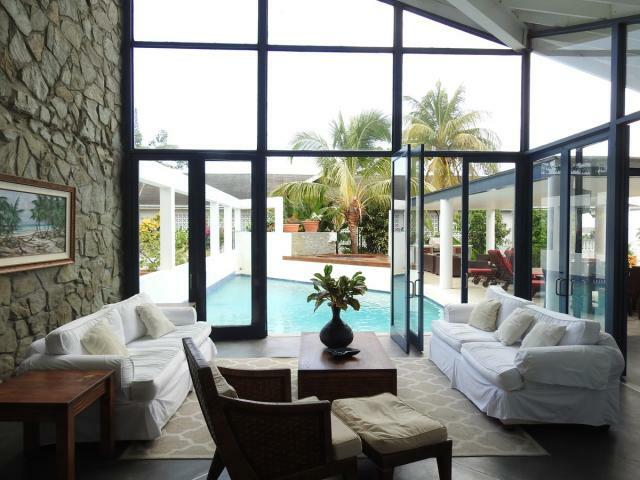 Enjoy this recently completed villa overlooking Coral Bay and Bordeaux Mountain.